Your garden is an important aspect of your home. You want to be able to sit in your garden and enjoying spending them there. Even with some fantastic plants and lovely garden furniture, you may feel like it is missing something. With that in mind, here are three potential garden features. Few gardens are complete without some kind of water feature. This can be lovely and add extra depth and color to your garden. Options can include a fish pond, simple reflection pool, or perhaps a fountain or stream. 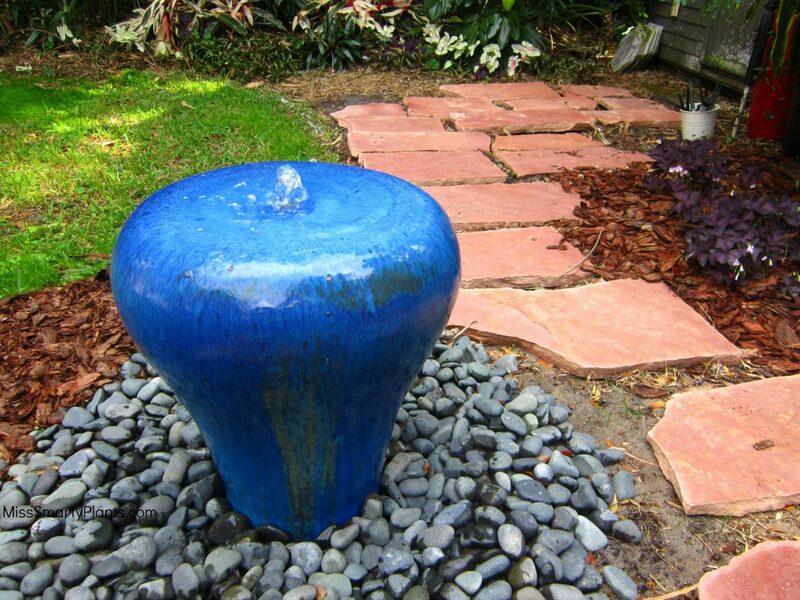 Either way, a water feature can be a great garden feature and provide the focal point your garden needs. Moving water comes with a distinct and unique sound that makes your garden that much more relaxing. When planning a water feature for your garden, there are several things that you first need to consider. Firstly you want to think of the practical side of things. This means planning where any water pipes and tubes are going to go. If they have to run directly through or under an existing landscape, then you might not want to install a water feature. You also want to consider the size of your garden and whether you have space for this type of garden feature. Most gardens need a shed. It is an integral part of the garde nbecause it is used to store important garden items and tools. However, with a little extra work, it can also adds the aesthetic of the garden as well. You might want to get a wooden shed or one of those metal buildings. 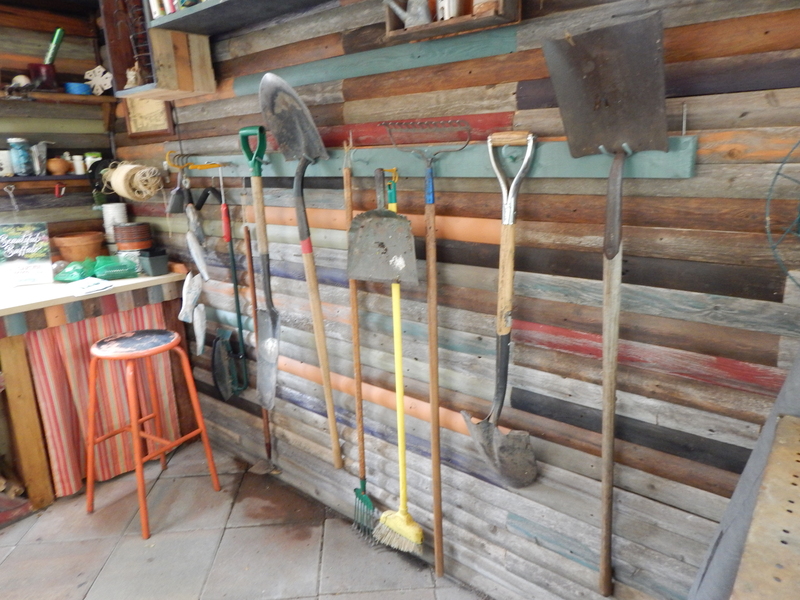 Consider using your shed beyond the practical aspects; you can turn your garden shed into a relaxing area where you go to read a book, play a game or just putter about. You can design the inside of your shed so that it fits whatever needs you have. However, much like a water feature, you want to make sure that your garden has space for a shed. If it is a squeeze, then you may want to consider getting a small shed or going with a different garden feature entirely. 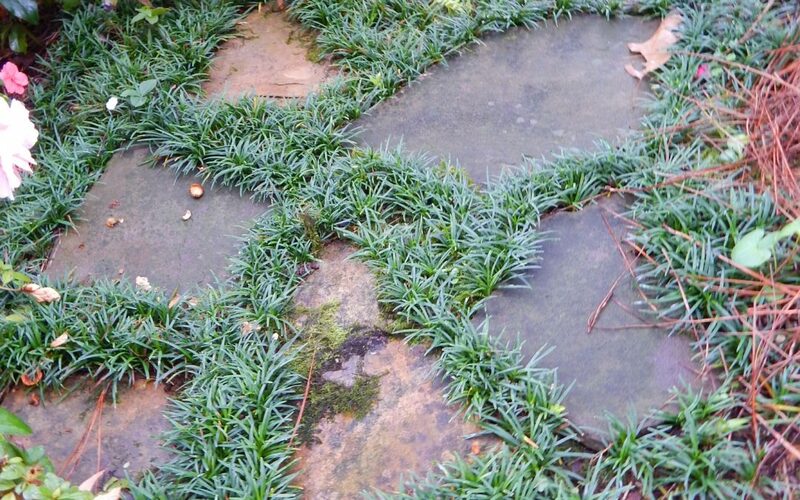 Almost every garden will already have some kind of path, whether formal or just a naturally worn walkway. However, what kind of path and what you do with it will likely be unique to each person’s garden. 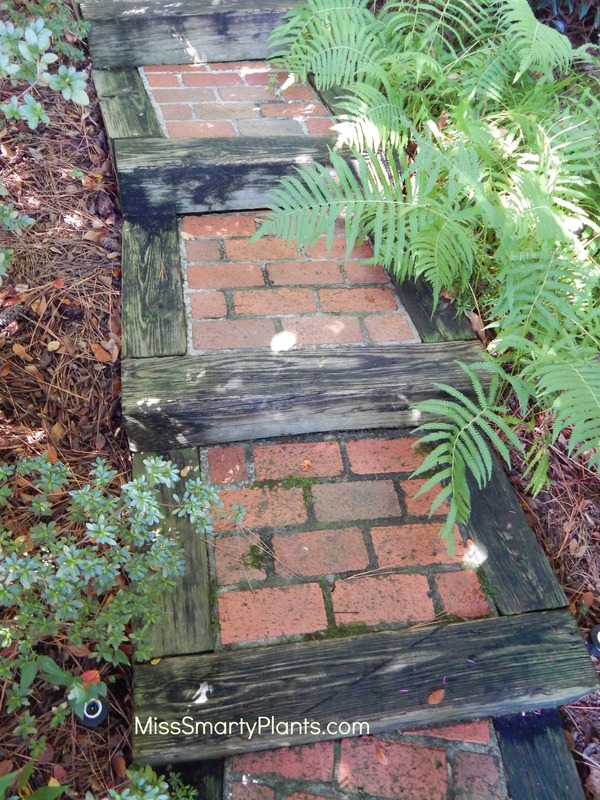 I am slightly in love with garden paths and featured many forms here. You may decide to go with paving that goes through the middle of your garden or have more traditional stone slabs that go around the edge. 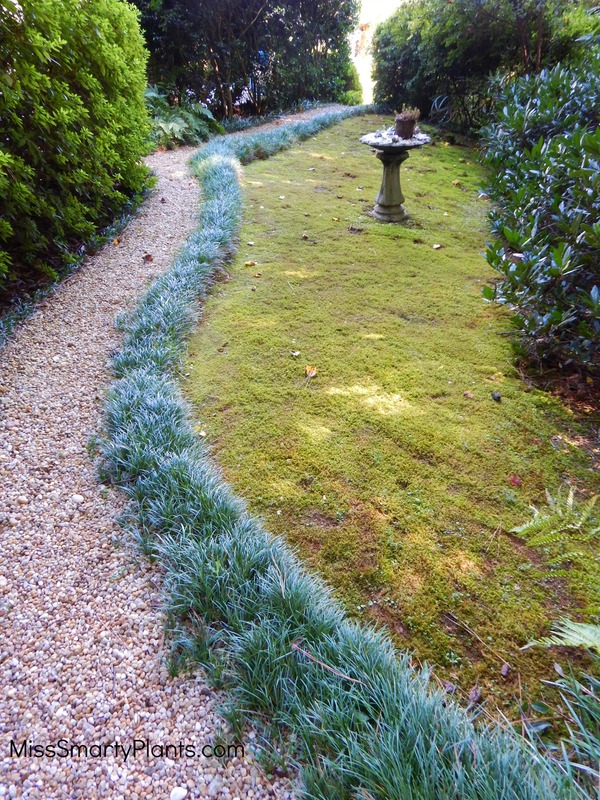 A path helps you to explore your garden and walk around it with ease. This contributed post may contain affiliate links to other sites.